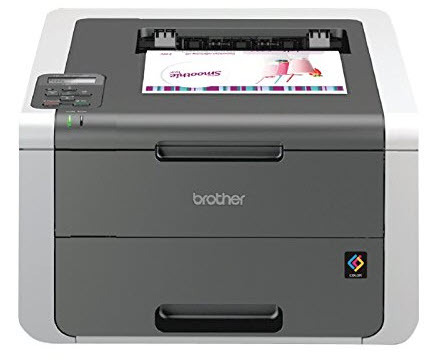 Setup for this color printer"
A printer with both single and multiple color options saves you a lot of hassle of opting for many printers within an office. This is a printer designed with close attention to color printing. With a paper capacity of 250on the tray; then you are sure of bulk printing. You can always change the paper size by just a click of a button. The laser technology used on this device guarantees quality and high-speed printing performance. 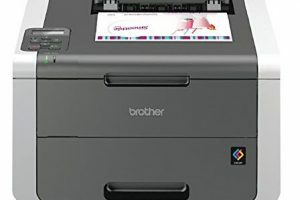 Other technical details of the equipment include a maximum of 20 pages per minute and wireless connectivity for printing documents in a network. The digital devices that capture photos and images can easily be changed to hard copy documents using this printer with minimal effort. Moreover, it automatically selects the colors without changing toners of different colors to suit specific colors. However, due to the paper and speed capacity, it is advisable to use it on small business, or not-so-busy office as well as a home office. Brother HL-3140CW Printer Driver is licensed as freeware for PC or laptop with Windows 32 bit and 64 bit operating system. It is in printers category and is available to all software users as a free download.